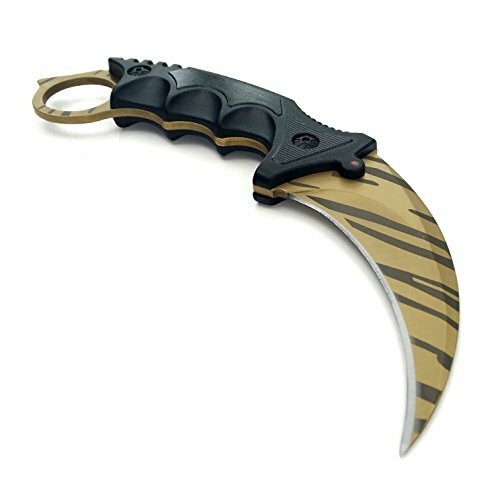 The karambit was actually cultivated as component of the southeast Asian martial technique of silat. 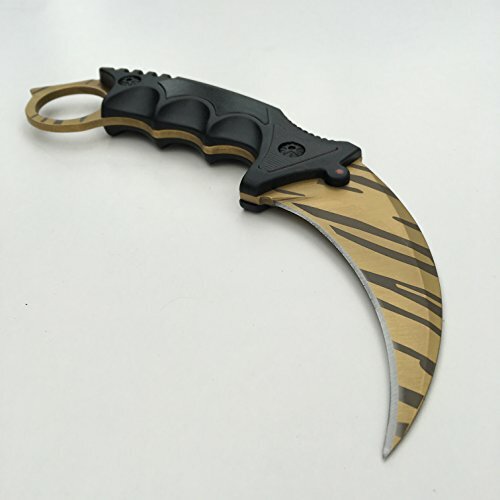 It is actually most recognisable from the curved cutter simulating a tiger ?s . Along with a contact of main Fadecase layout our company offer you the absolute most favourable skin layers you can desire. Each knife cutter is actually ruby engraved with "C" logo to exemplify a quality logo. The serial number shows a distinct customized amount, this makes your blade totally one-of-a-kind from any other. A defensive cutter sheath as well as black enthusiast carton is actually likewise consisted of. Skins Get Real | In Game Today, At Your Door Tomorrow! 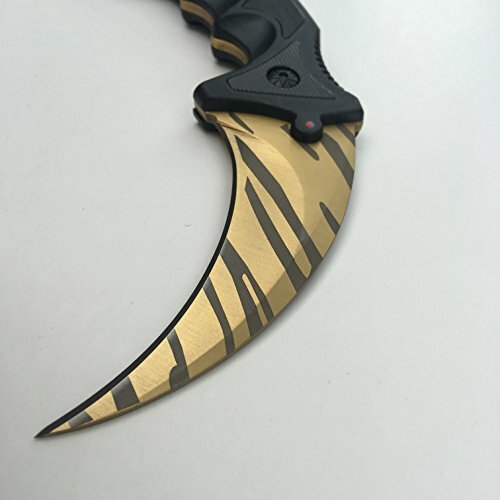 This is a Real Knife Replica Inspired From CSGO. Materials | Handle is Crafted From ABS, Fiberglass and The Blade is From 420 Stainless Steel. 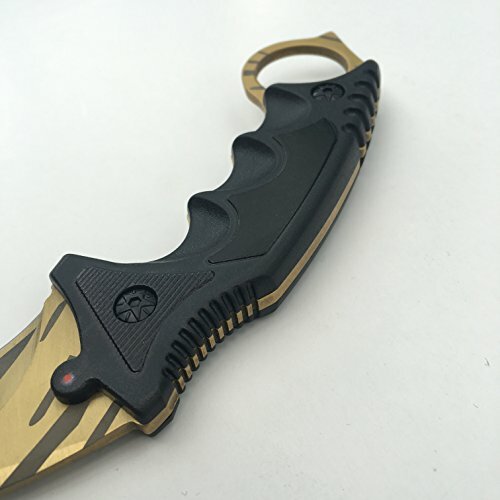 Size | Blade Length is 3.54'' and Total Knife Length is 7.28'' Unique | Contains Diamond Engraved Serial Number and Logo, Making Each Knife One of a Kind. Collector | Each Knife comes in its Collector Box with Gold Lettering and the Knife Sheath.